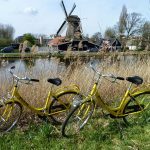 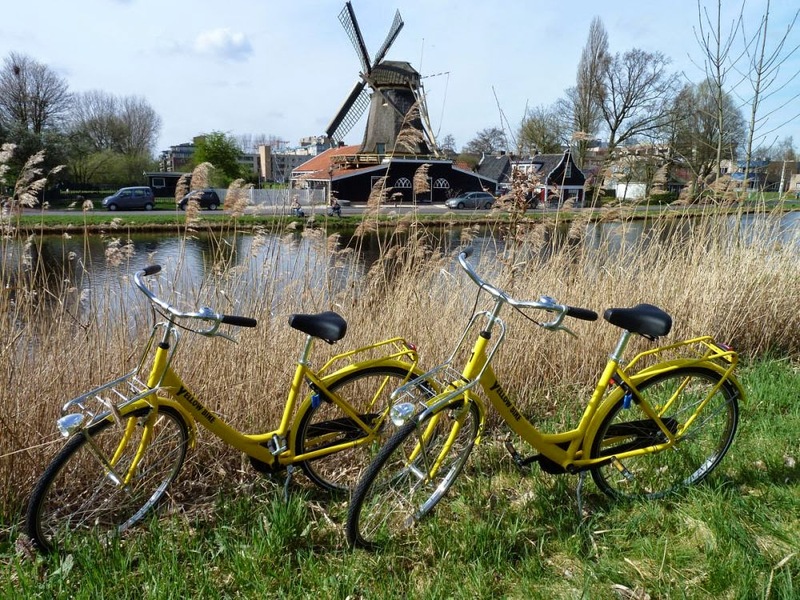 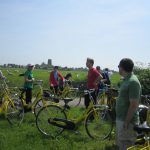 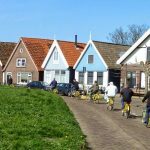 This year Yellow Bike has selected the most beautiful 25 km in the spectacular Waterland district north of Amsterdam especially for you. 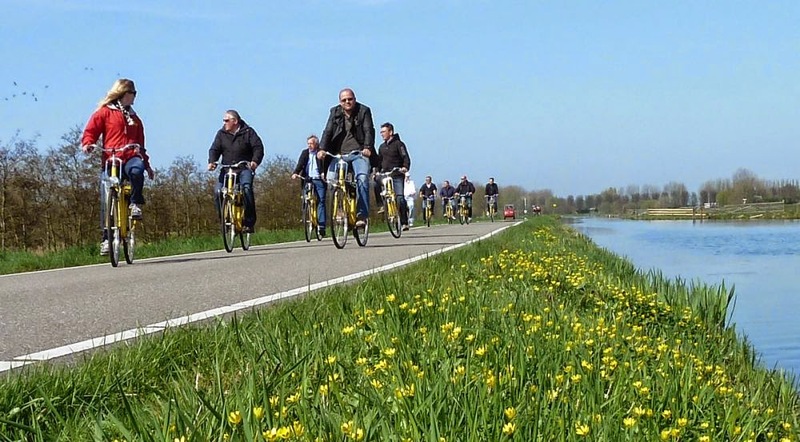 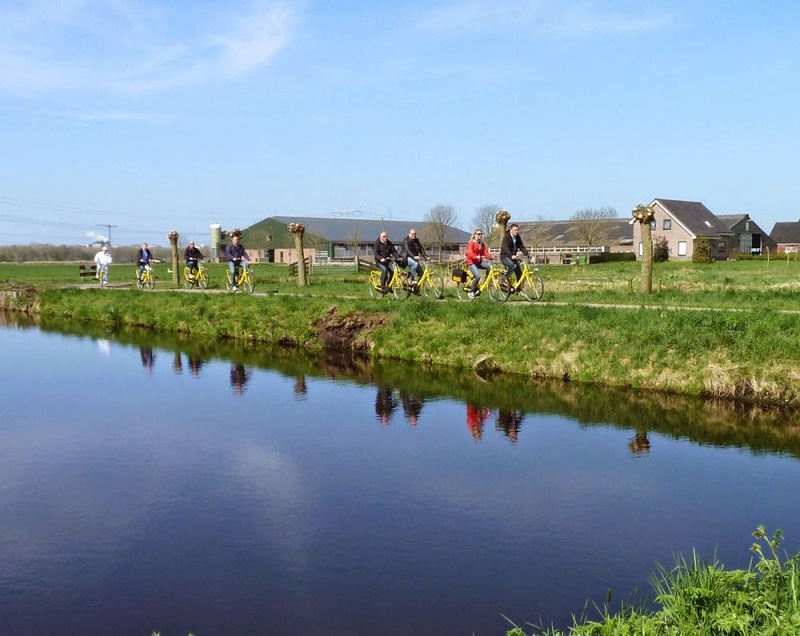 The Waterland tour will take you almost exclusively by scenic paths across a nature reserve. 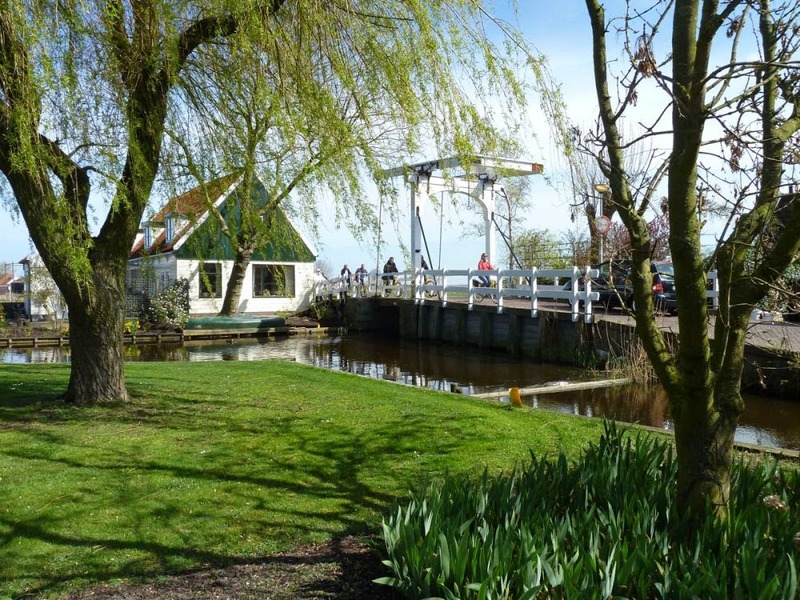 Through centuries old picturesque villages, past countless brooks and waterways and straight through green pastures. 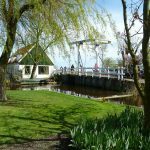 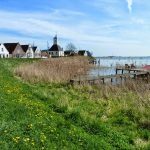 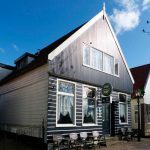 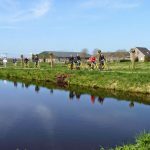 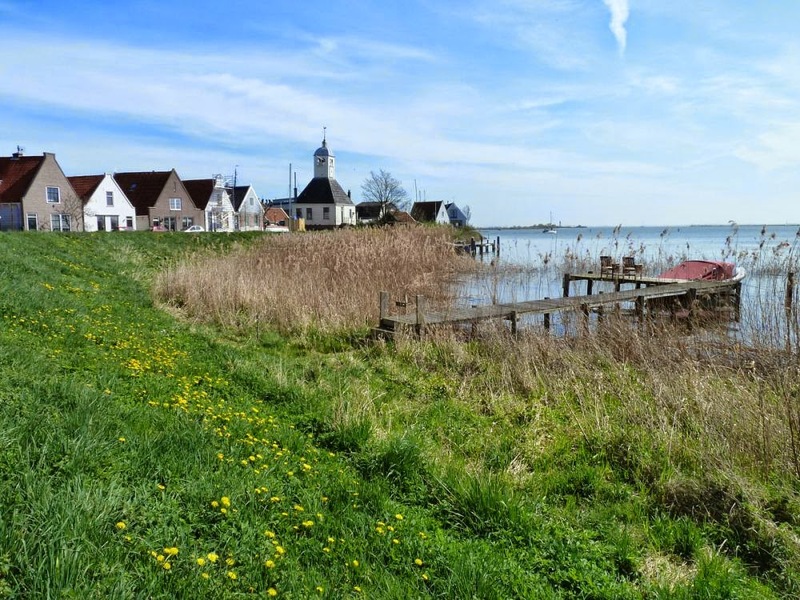 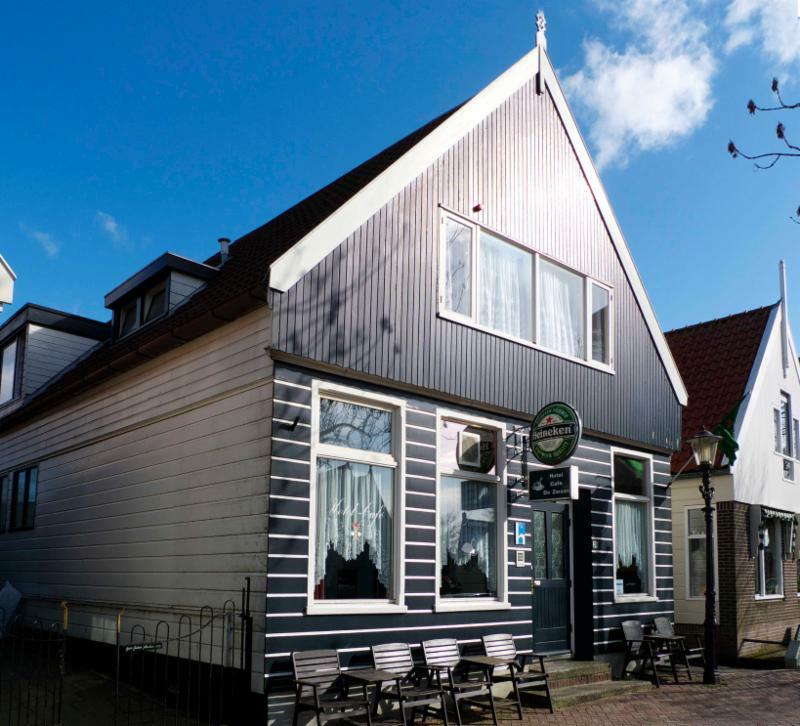 You will be accompanied by a knowledgeable and experienced guide who will provide extensive information on the history and folklore of this district with its dikes and land reclaimed from the sea which is so characteristic of Holland. 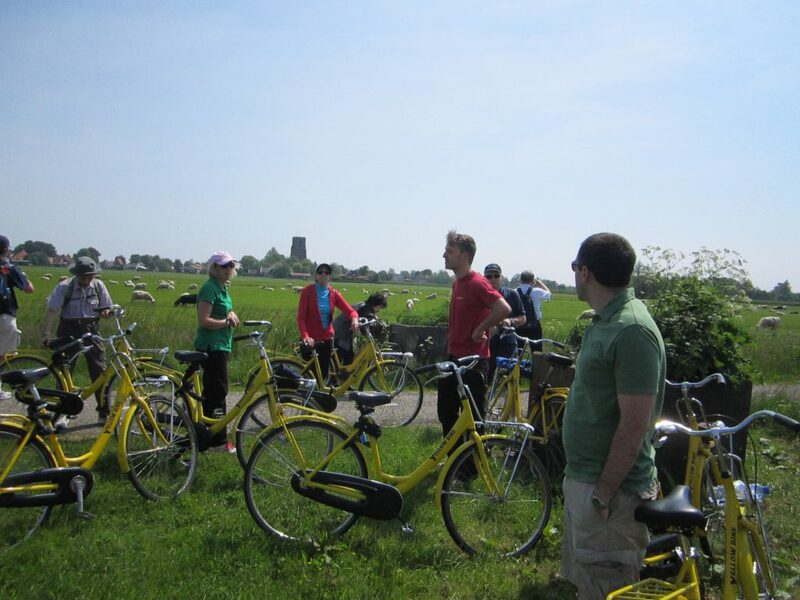 Please note, that this tour is only offered in Dutch or English. 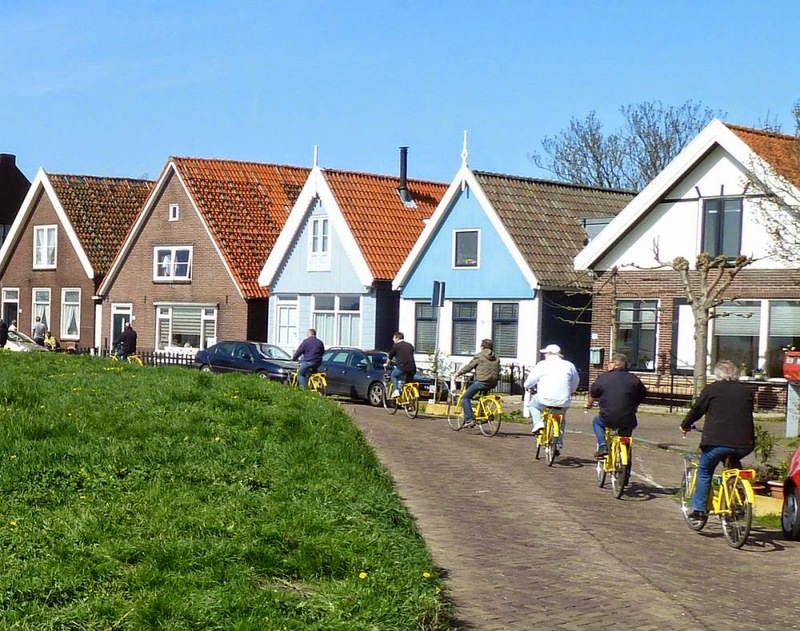 For individuals, daily at 10:30 (Mar-Oct).